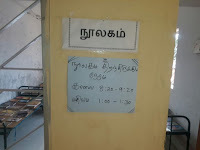 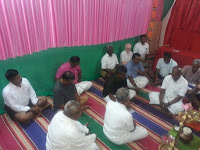 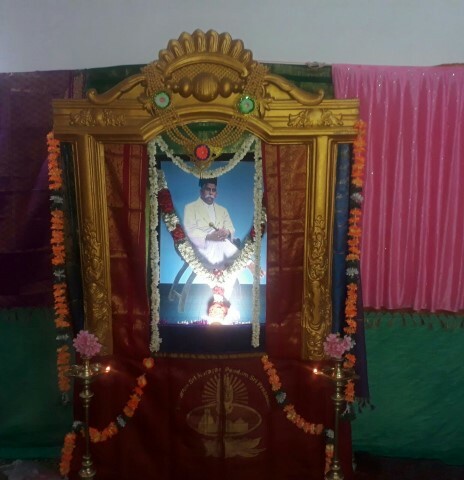 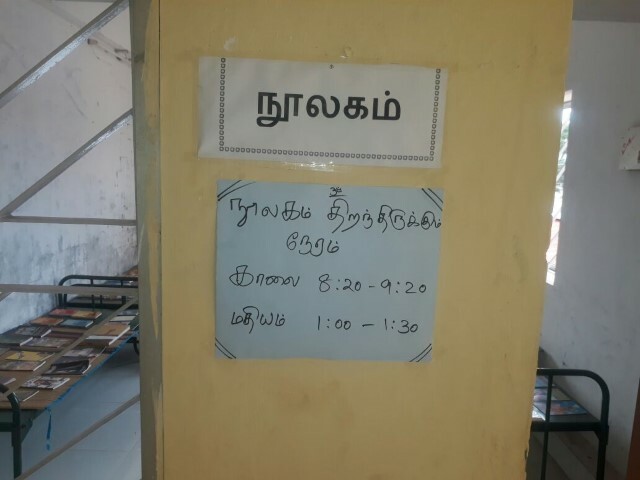 Doctorji Day is followed today at SSV camp at Palani. 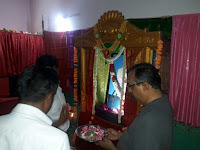 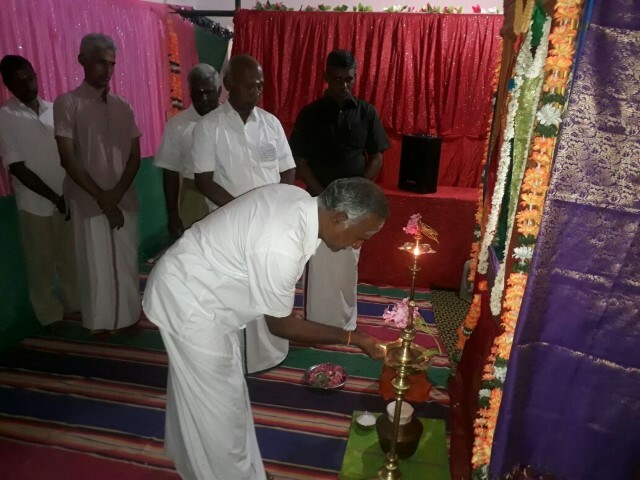 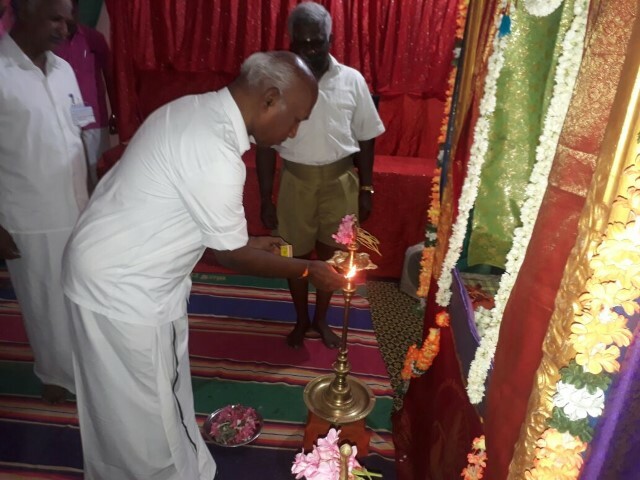 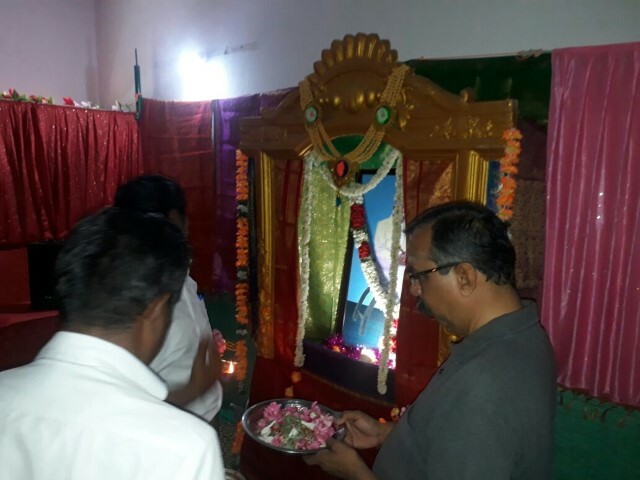 A room is dedicated for this purpose, which is inaugurated by Kshetra Sangachalak Maa Vanniya Rajanji and Vargha Adhikari Shri R Rajendranji by lighting Thiruvilakku. 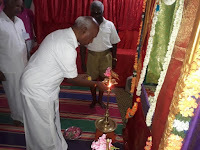 After recitation of Kesavashtagam and floral tributes to Doctorji, Maa Vanniya Rajanji spoke about PP Doctorji and exorted those present to follow the foot steps of Doctorji in dedicating us for Sangh work. The session was attended by Vargha Karyawah Shri Mahesh Kumar and Madurai Vibaag Sangachalak Maa Ambiji. 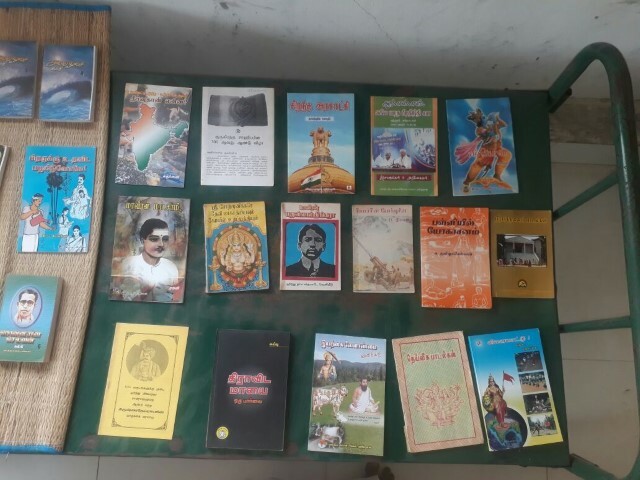 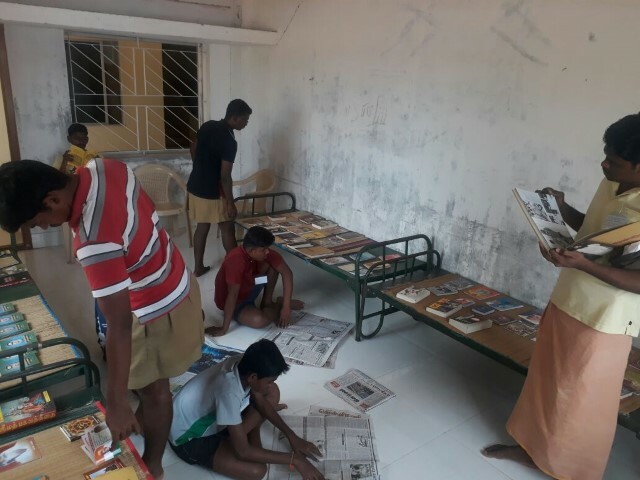 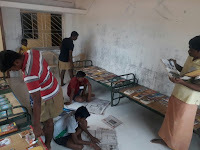 Earlier, a library showcasing nationalistic books was opened for the trainees to have right knowledge.